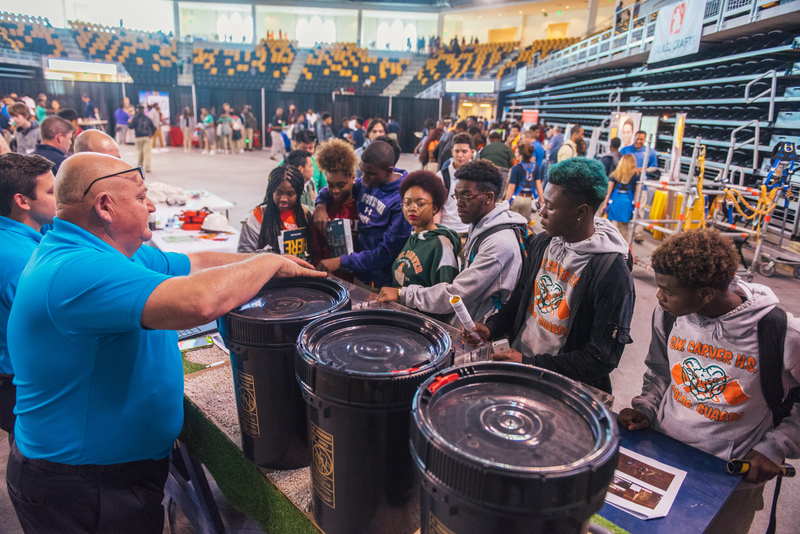 This past March, AccuTRANS team members participated in the YouthForce NOLA Career Expo as a part of “Team Marine Transportation”. This was an opportunity to share their knowledge of the tankering industry and their personal experiences in the field. 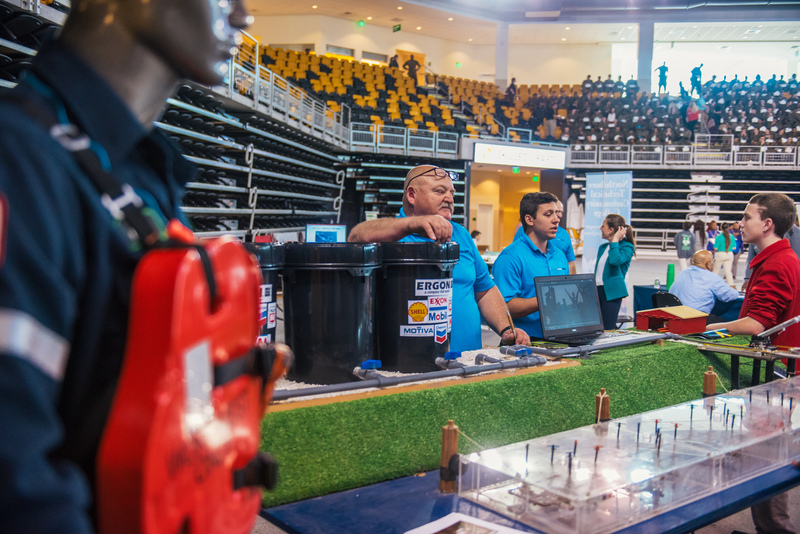 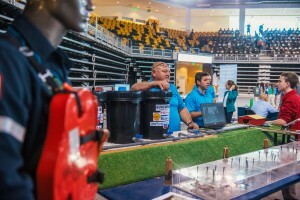 The main intent of the Expo was to provide young adults with knowledge about some of the marine industry’s high-wage and high-growth careers. There were almost 2,000 students in attendance from local Orleans Parish High Schools. 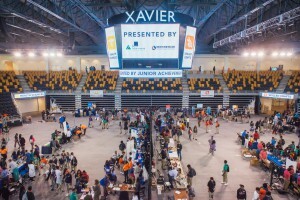 Sounds like this is definitely something that the AccuTRANS team would love to participate in again!